Add advanced telephony options to your online helpdesk with the Five9 app for Freshdesk. 1. 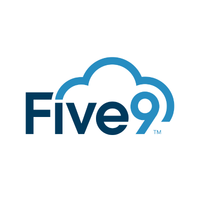 Make calls, listen to your voicemails, record conversations, setup Do-Not-Call lists, take in-call notes, and more, right from the comfort of your helpdesk with the Five9 app. 2. View customer-related details on your customer support software, while on call, to provide that personalized touch to your customer support. 3. 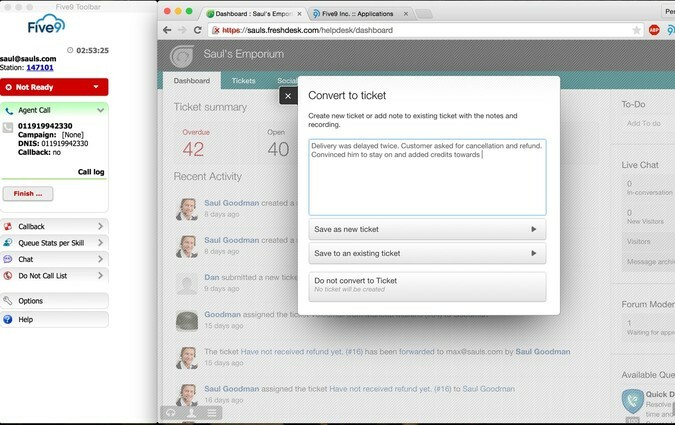 After your call is over, you can append the conversation to a new/existing ticket easily with the click of a button. 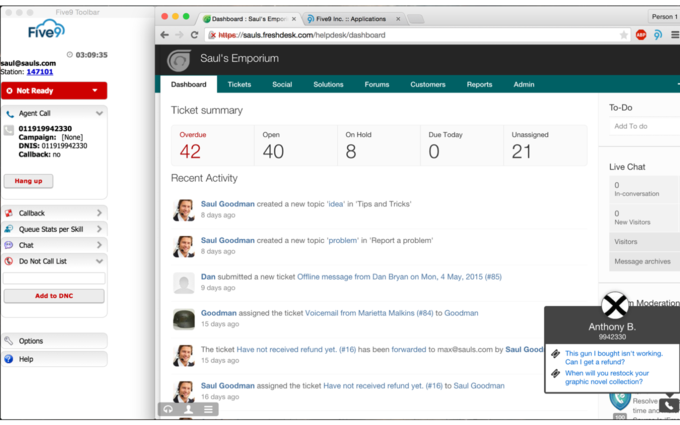 This acts as your customer engagement tool during calls and gets details from your cloud telephony system into Freshdesk helpdesk software.